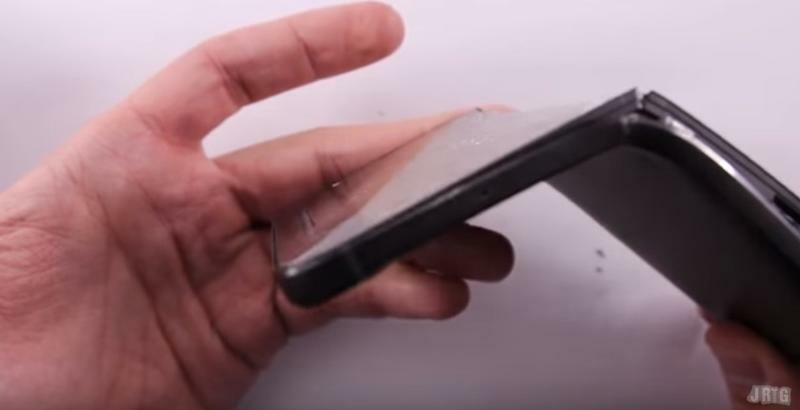 The Nexus 6P has received pretty unanimous praise so far, but Google’s new phone may not be as great as we thought. 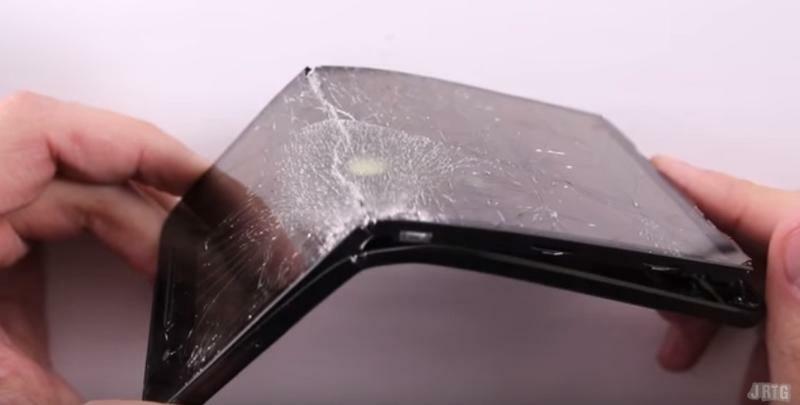 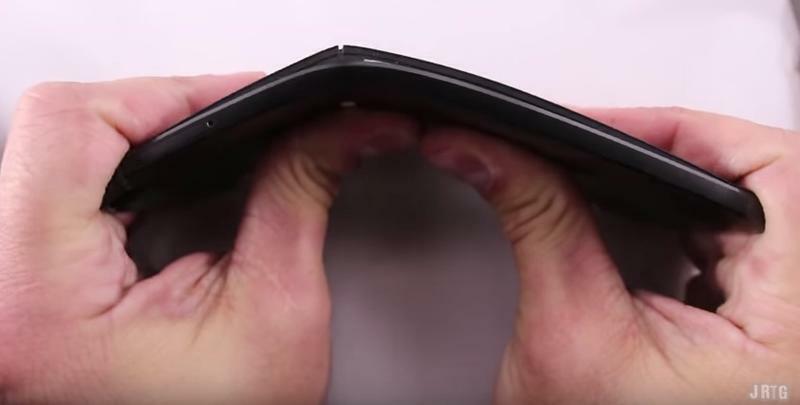 A new video shows the Huawei-made device bending like butter in the hands of YouTuber JerryRigEverything. 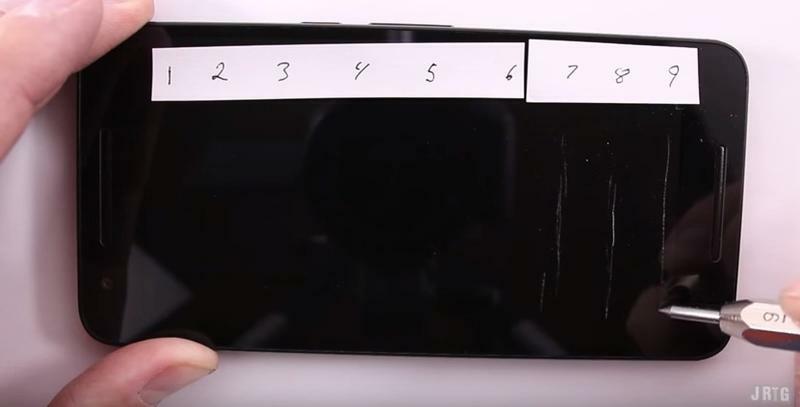 We’re not really sure what to make of this video to be honest. 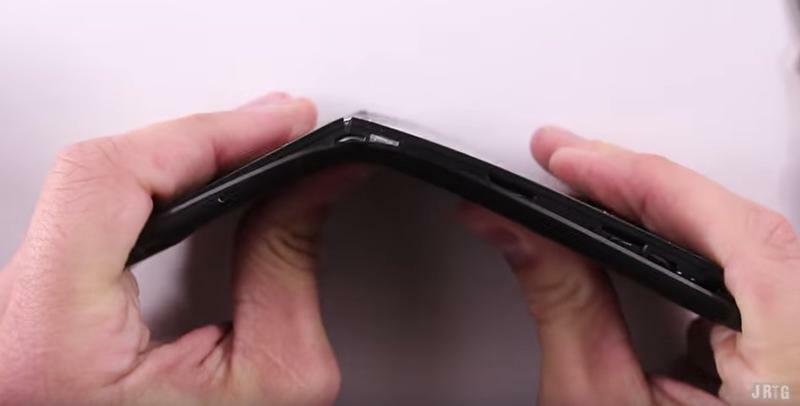 If it’s accurate, and it seems to be, Google could have a pretty big scandal on its hands (remember BendGate? 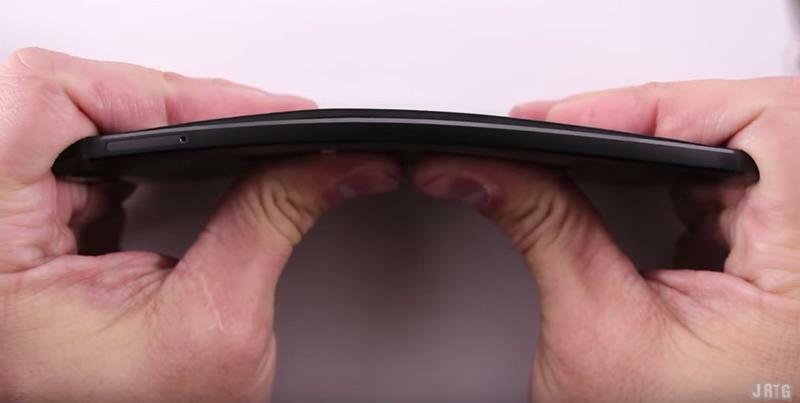 ), though this is the first we’ve heard of any structural issues with the Nexus 6P. 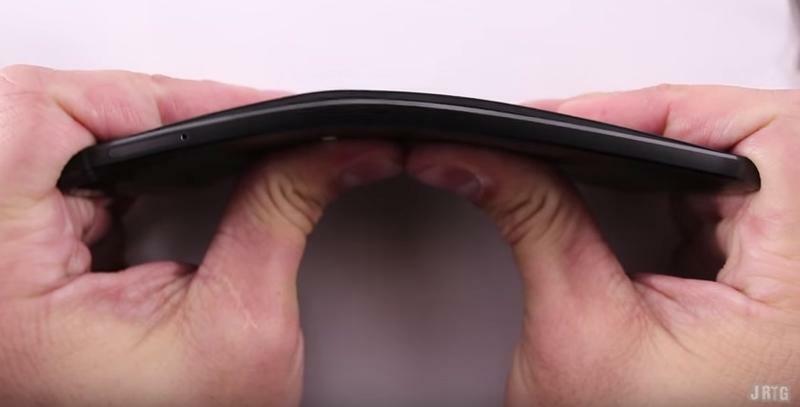 JerryRigEverything has a pretty solid track record when it comes to testing out new devices. 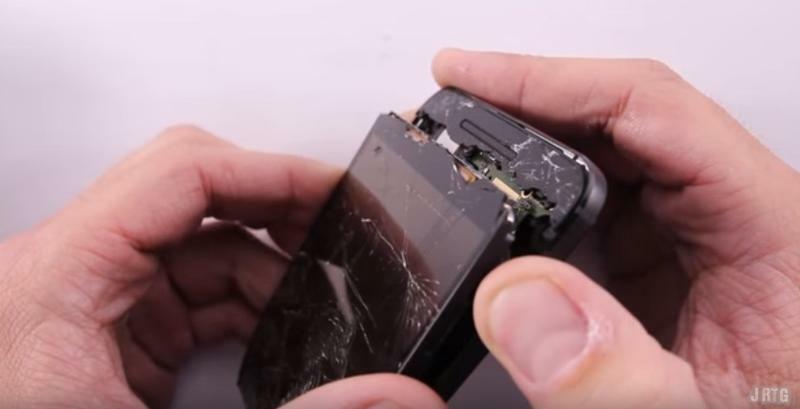 Before actually bending the phone, he also puts it through several other stress tests. 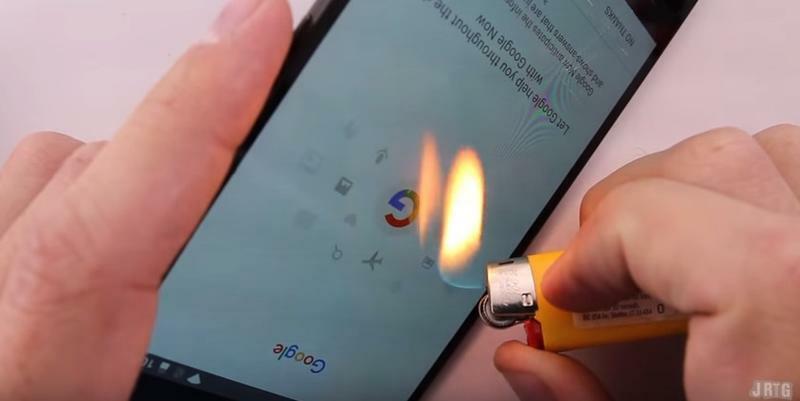 That includes slicing the Nexus 6P’s display with a razor blade and holding a flame up to the screen. 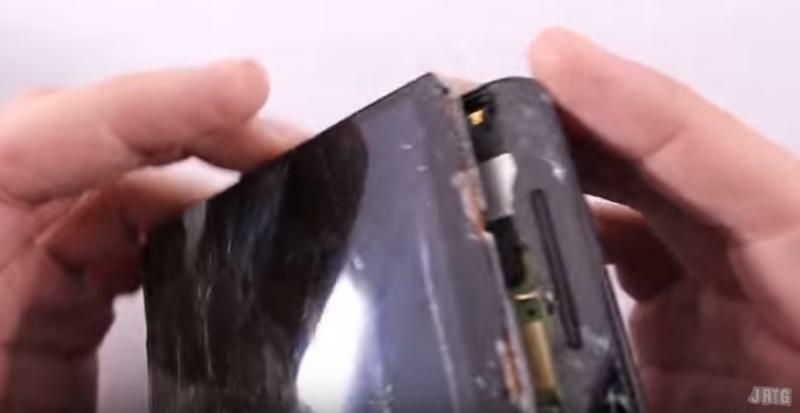 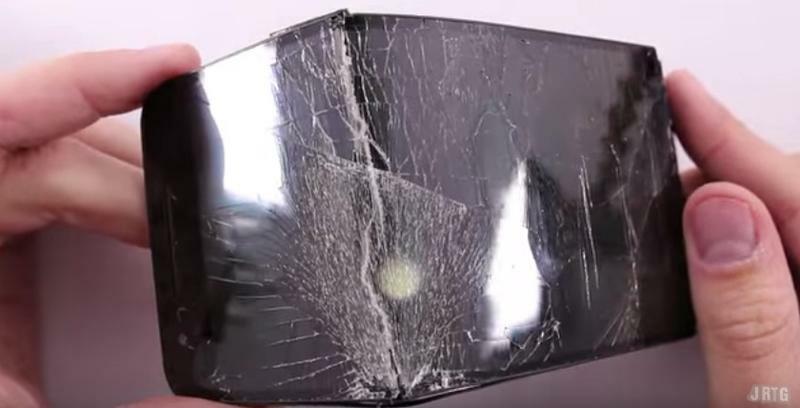 It’s possible all that damage weakened the phone a bit, though you’d think the metal frame would be tough enough to withstand some pressure on its own. 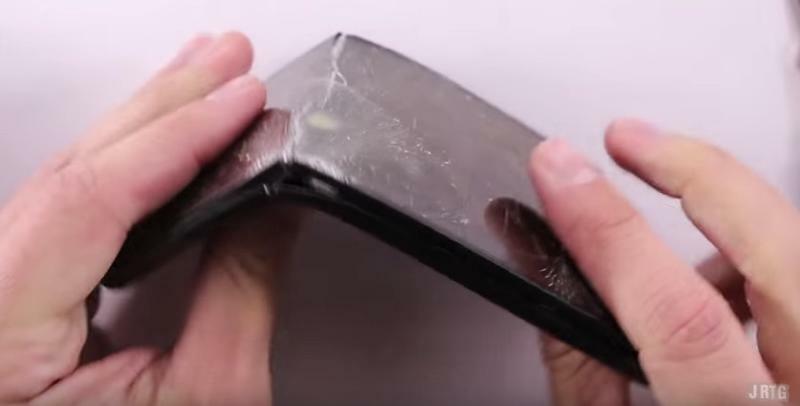 Hopefully we’ll get a better sense of the Nexus 6P’s durability soon, though in the meantime you may want to be extra careful if you’ve already purchased the new smartphone.